In Luxembourg, the gross rental yields on apartments – the return earned on the purchase price of a rental property, before taxation, vacancy costs, and other costs – range from 4.25% to 5.15%. 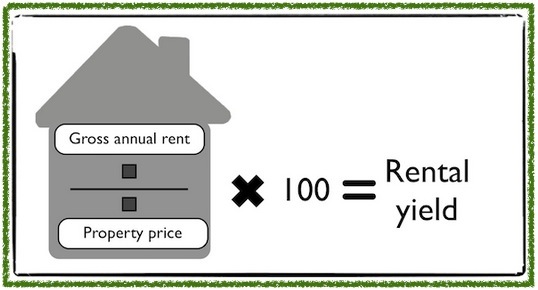 We have given you rental yields for Luxembourg as a whole, because unfortunately we weren’t able to gather data for the city centre (the number of rental offers that we found was too small). Prices per square metre range for apartments in the city centre itself range from around €7,900 to €8,900 per square metre (sq. m.). Prices for apartments further out can be as low as €4,500 per sq. m. Prices in the Grand Duchy for houses range from around €3,600 to €4,000 per sq.m..